First Care Home Health – Our First Priority Is Your Care! First Care Home Health Services currently serves the TRAVIS AND WILLIAMSON Counties and their surrounding areas. We are locally owned and operated and have been providing quality in-home care in the community since 1995. Our knowledgeable, experienced and caring Nursing Staff are dedicated to your HEALTH and WELL BEING. AT FIRST CARE OUR FIRST PRIORITY IS YOUR CARE! 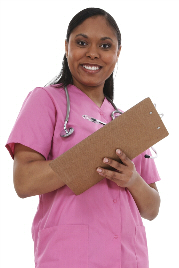 Our RNs or LVNs also educate the client concerning his/her medical conditions, medicines and treatments.